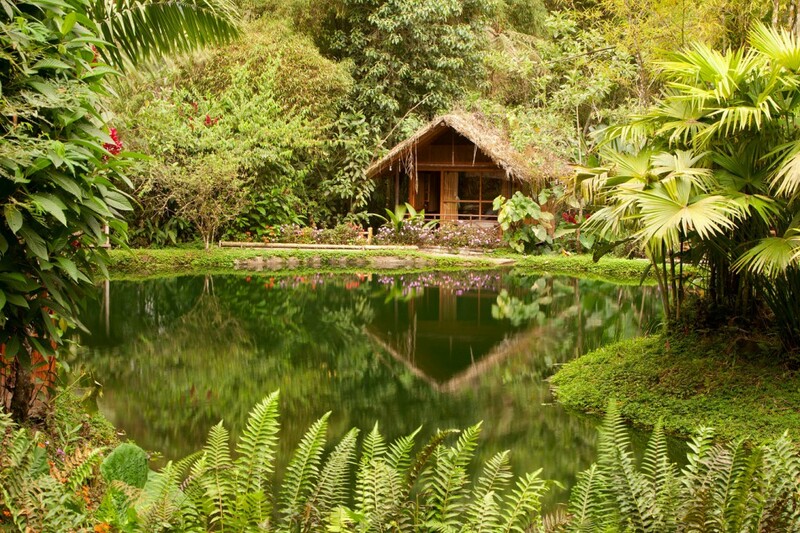 Popping the question is a big deal, so our guide to the best places to propose in South America is sure to inspire you to get down on one knee. From helicopter rides over Venezuelan waterfalls to vineyard getaways in the Andes, the hardest question is, where do you start?! 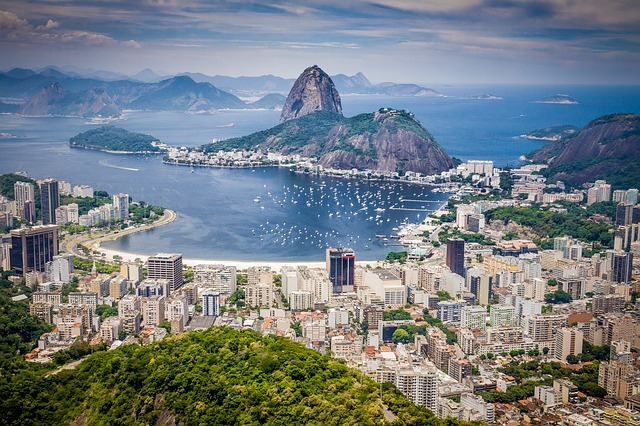 Rio de Janeiro is more than just a party city, and there are countless romantic spots to pop the question, such as in the beautiful botanical gardens or on sunny Copacabana beach, but our favourite has to be Sugarloaf Mountain. You will feel like you’re on top of the world, surrounded by the breath-taking landscape of Brazil’s favourite city and Guanabara Bay. We think that sunset is the perfect time to propose, as the fading light will create gorgeous colours, and the cloudier sky will make you feel like you’re on top of the world… And our favourite place to spend the first night of your engagement is the famous Copacabana Palace, with the best views of Sugarloaf Mountain. So forget about cracking open a bottle of bubbly to celebrate, a strong and refreshing Caipirinha will do the trick! Angel Falls is one of the most underrated natural wonders in the whole of South America, and the long journey there through Canaima National Park only makes it more spectacular. As the highest uninterrupted waterfall in the world (around 20 times higher than Niagara Falls! ), it’s quite a neck-breaker to behold, which is lucky for you as your partner will be too busy craning their neck to notice you getting down on one knee! 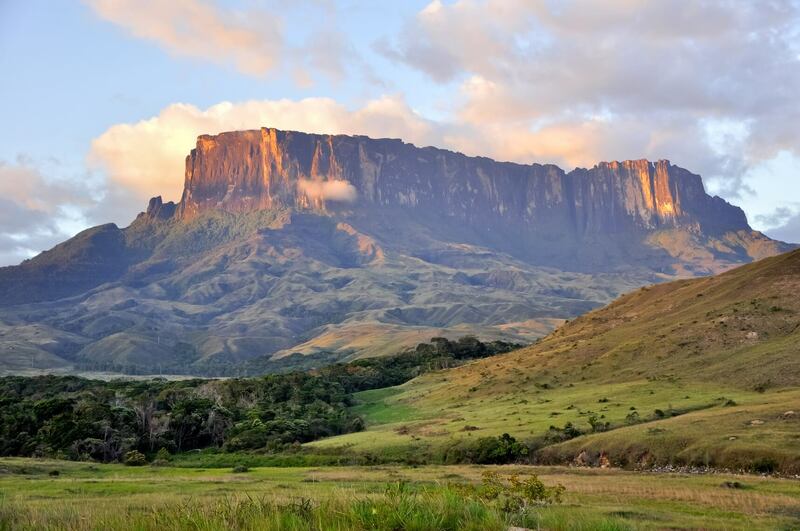 To make your proposal even more special, we recommend taking a helicopter flight over the tepuis and the falls to really appreciate their height and the vastness of the surrounding national park (which is the same size as Belgium!). 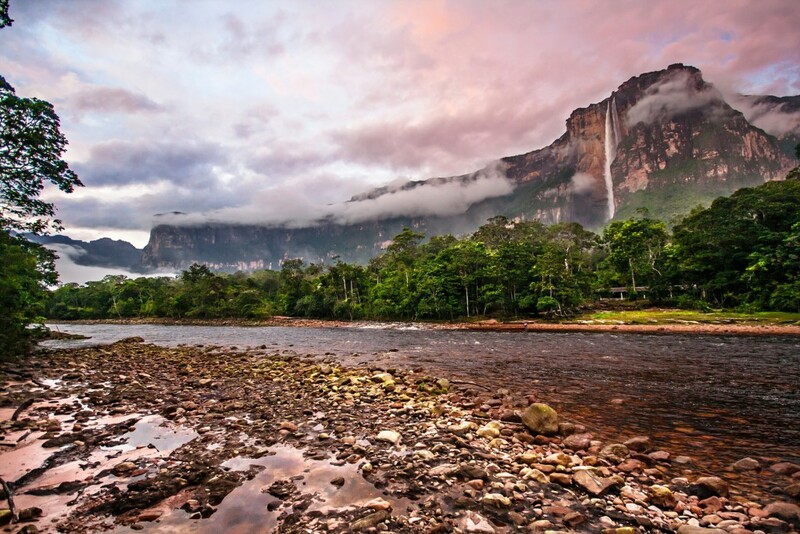 After seeing it from above you could set off on foot to explore Canaima, or take a dip in Jaspers Creek, where the water appears to run red due to an abundance of semi-precious gem stone on the riverbed. 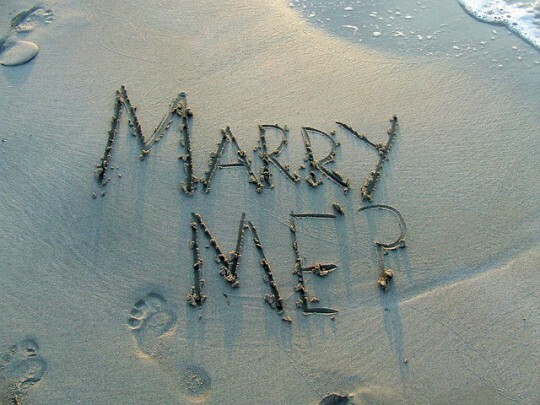 There are a few romantic destinations in Argentina for a passionate proposal. If your better half loves city breaks then Buenos Aires is an obvious choice. 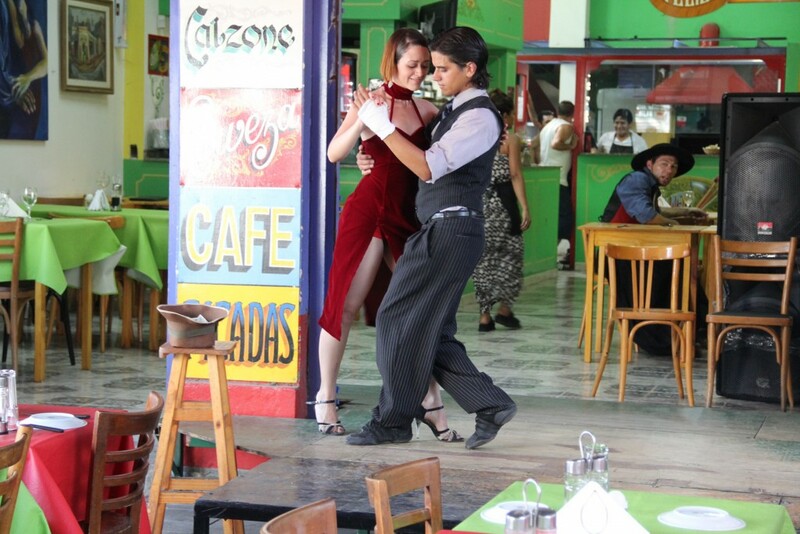 Home to the sensual ballroom dance, the tango, Argentina’s capital is bursting with character and charm. 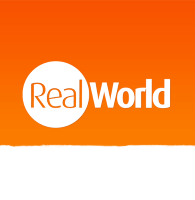 The neighbourhood of San Telmo is a good option for boutique accommodation and colonial cobbled streets, with buskers round every corner showing off their best dance moves. 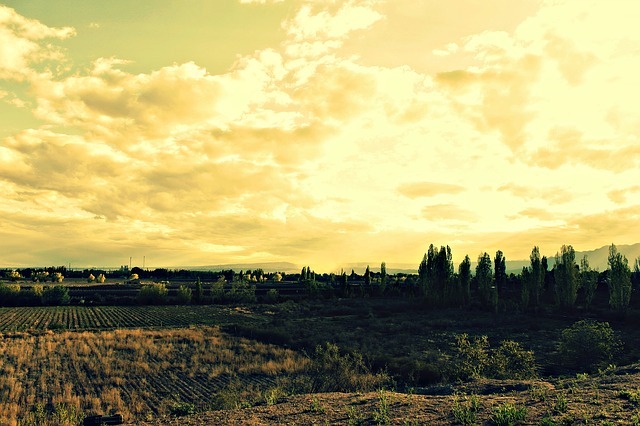 The wine region of Mendoza offers stunning views of the Andes, and vineyards as far as the eye can see, making it one of the best places to propose in South America. Book yourself into one of the luxurious vineyard fincas, and you can spend the night enjoying a famous Argentinean steak, washed down with a glass of the world’s finest Malbec. 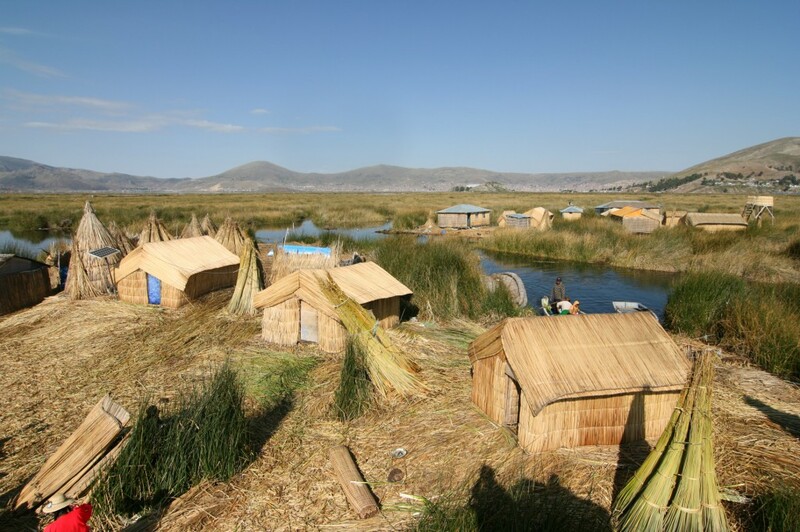 Lake Titicaca is the highest navigable lake in the world at 3,800 meters above sea level, as well as the largest lake in the whole of South America, located on the border between Peru and Bolivia. The thinner air, colder temperatures and mirror-like stillness of the lake create a very surreal and peaceful atmosphere. The area is thought to be very sacred, and is in fact the cradle of ancient civilizations such as the Incas of Peru. 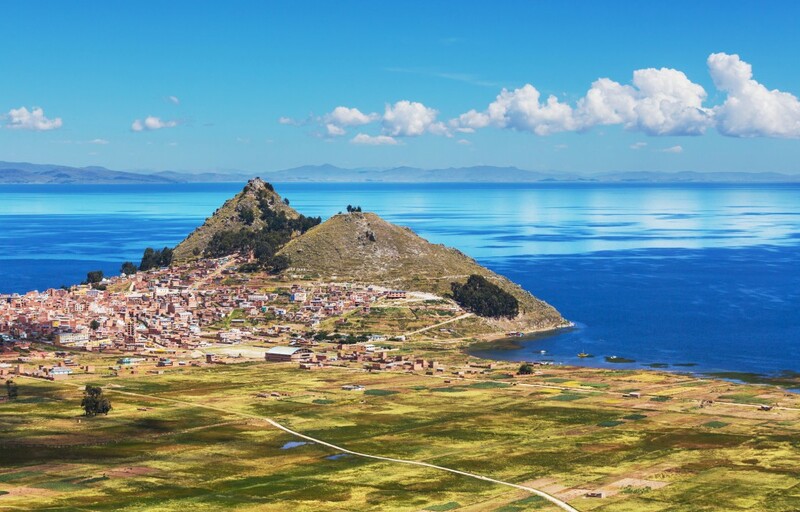 A trip to Titicaca will give you a few great chances to get down on one knee. A boat trip to some of the mysterious floating reed islands, a sunset walk along the lakes edge, or snuggling up in a traditional Andean dwelling during a homestay, are all romantic options to consider for the nail-biting moment! If your other half is the centre of your world, then how about proposing at the centre of the world? 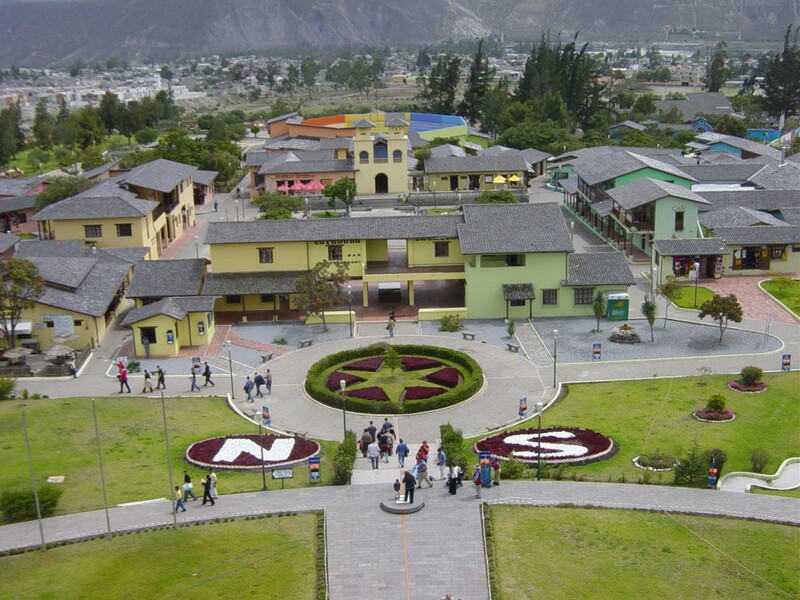 Just outside Ecuador’s capital city, Quito, is the ‘Mitad del Mundo’ attraction, where you can have your photo taken at longitude and latitude 0°. Admittedly, the site is not the most romantic location in South America, but popping the question whilst straddling the Northern and Southern hemispheres is definitely a story to tell the grandchildren! 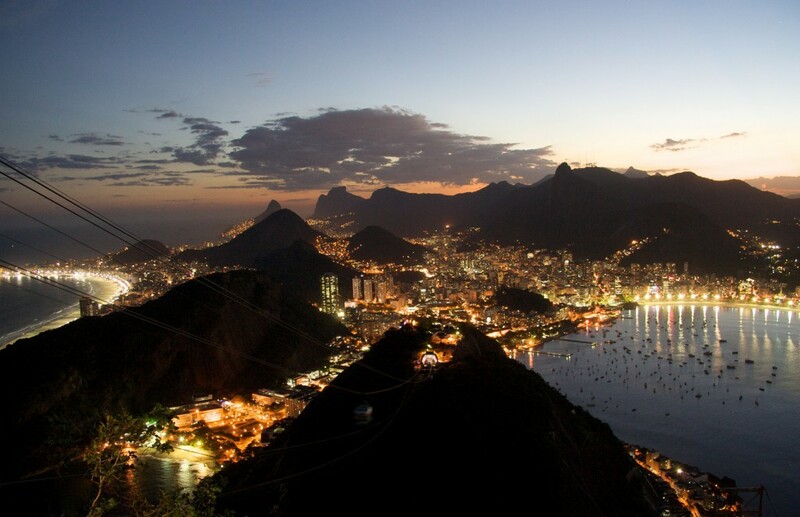 And if you’ve tackled the hard part already, South America is also a great honeymoon destination!